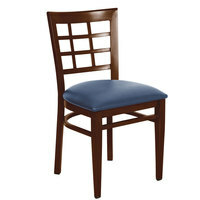 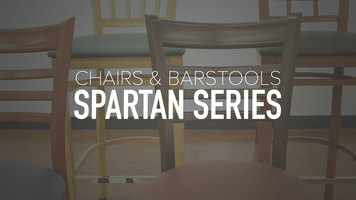 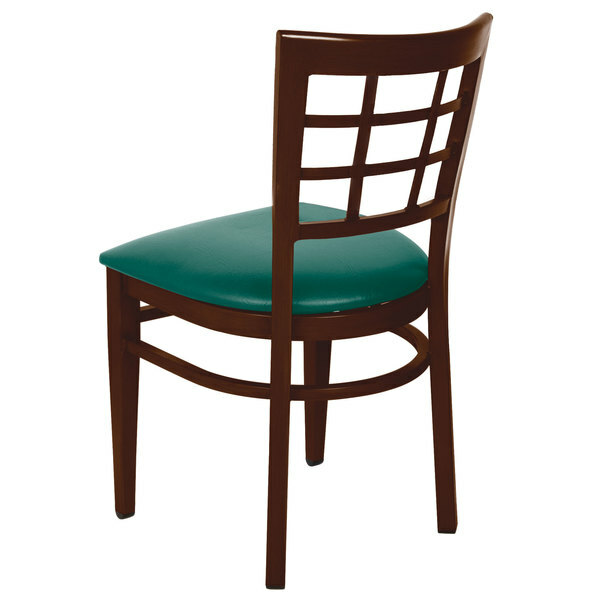 The Lancaster Table & Seating Spartan series metal window back chair is the durable solution for your restaurant. 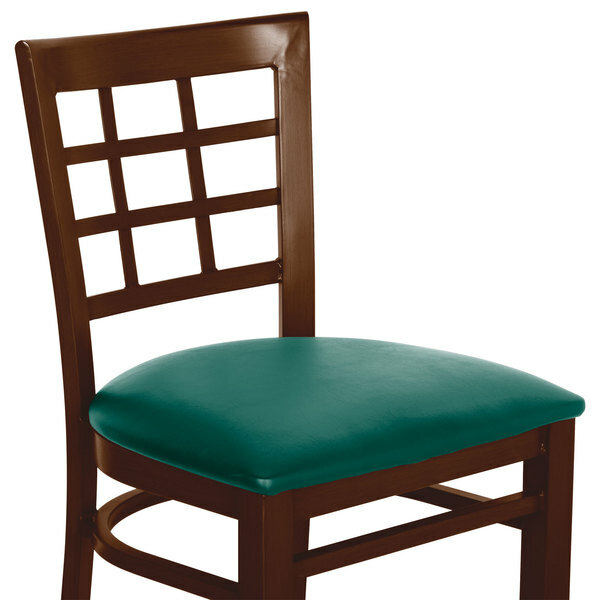 When it comes to running any kind of foodservice establishment, you know the importance of finding a sturdy seating option for your guests. 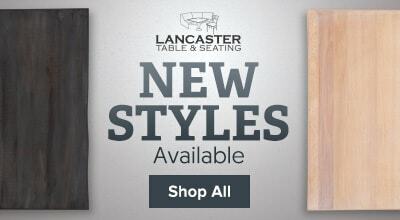 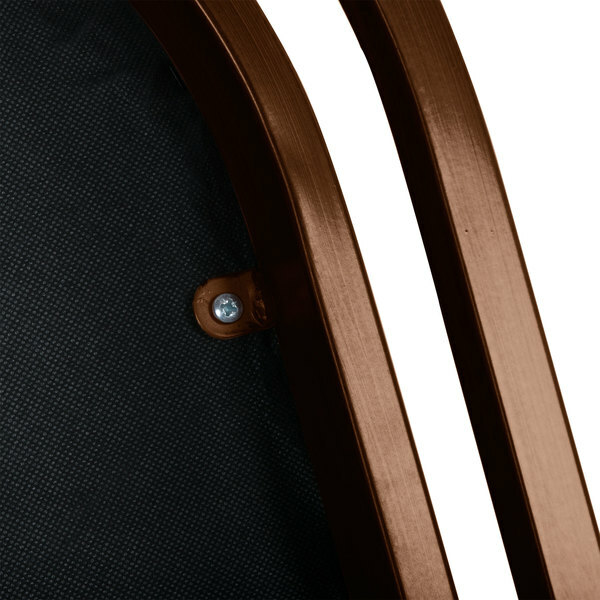 Named for its strength and durability, the Lancaster Table & Seating Spartan series metal window back chair is sure to stand up to long-term use in your commercial environment. 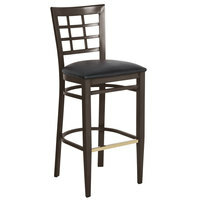 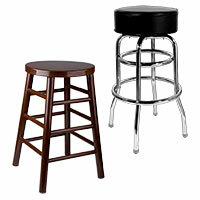 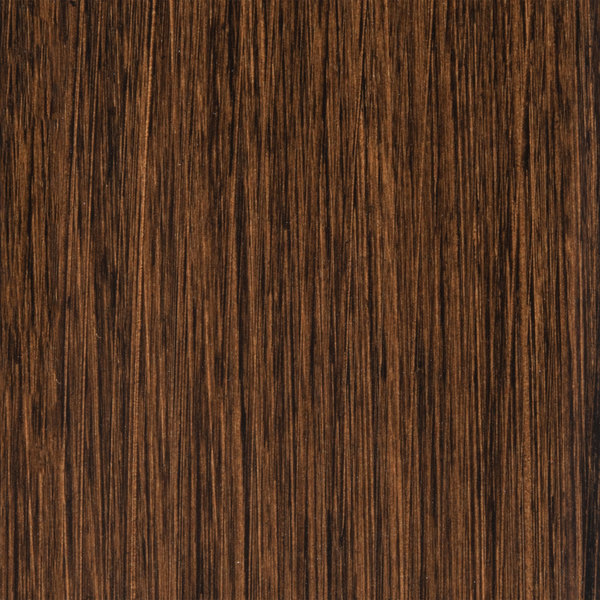 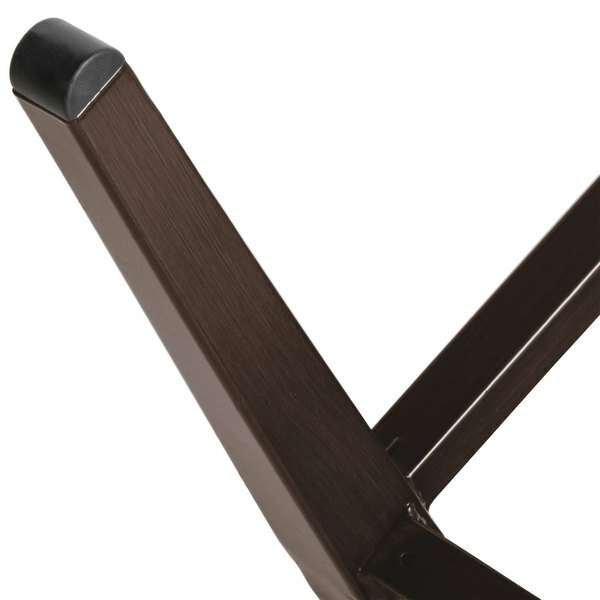 This product also features a walnut wood grain finish and green vinyl seat, making it easy to match your color scheme and decor.